I have wanted a Corvette all of my life. Ann listened to me say how much I wanted one for 35 years, so for my 60th birthday she "twisted my arm really hard" and we bought our Quick Silver 2001 Convertible. That was August of 2011. We took delivery of the car on Thursday and joined the club Saturday. We have been friends with Fred & Linda Horky for many years and I went on several road trips with Fred when Linda wanted to stay home. Due to this experience I knew several members before Ann and I joined. Also, Fred sent out an email to everyone in the club introducing us to everyone before our first meeting. 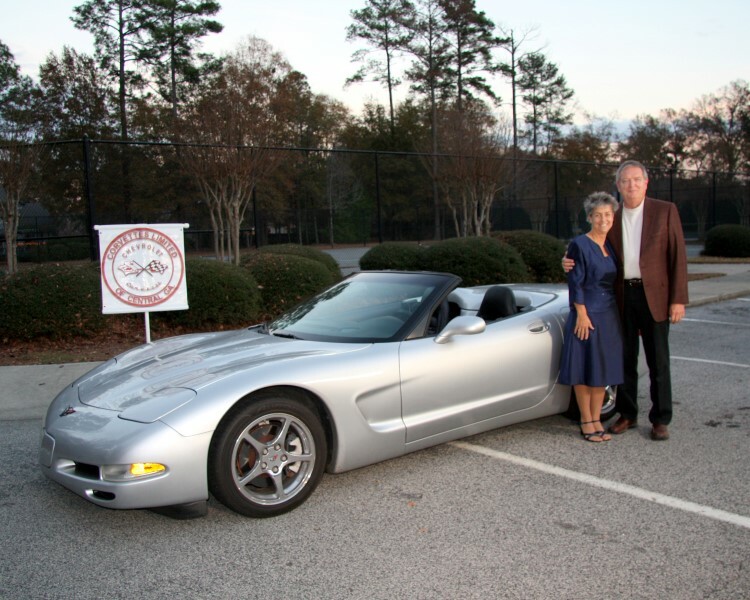 Being a member of Corvettes Limited of Central Georgia is one the added bonuses to Corvette ownership. Now fast forward three and a half years. The love for Corvettes has spread to Ann. After driving every car she thought she might like she too felt that a Corvette was best for her. 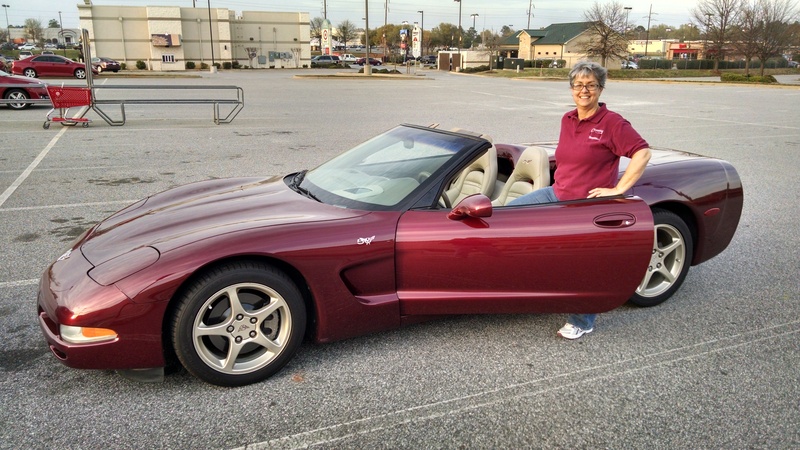 So, a trip to Atlanta landed her a beautiful 2003 50th Anniversary Convertible. She has not stopped smiling.